These women safety apps offers various security aspects for women to keep alert and safe. The women safety is the prime concern in today’s world considering the jump in the number of incidents and crime rates against women, especially in the metro cities where women have to stay out for long. According to a research report of Cornell University which was conducted in 2015, around 85 percent of the women had faced some or the other kind of harassment before moving out of the teenage. As women need to travel late night sometimes, it is important to stay alert and safe. 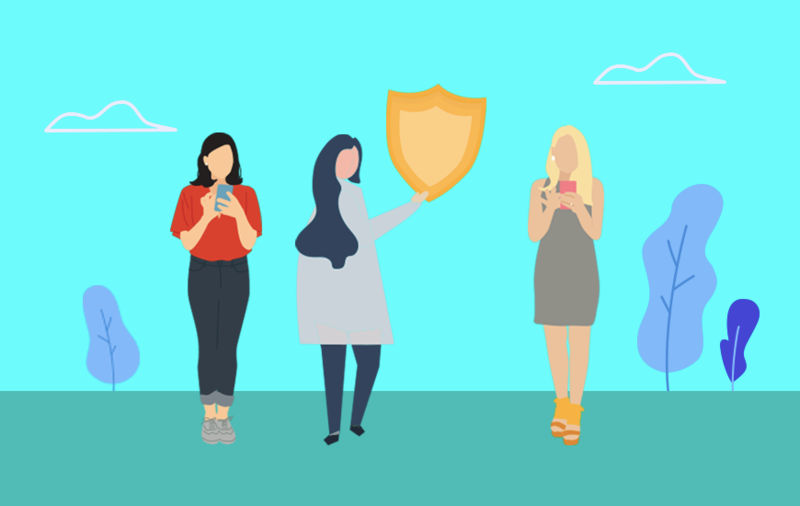 Although the government is taking necessary measures for their safety, still, there are free safety apps for women that can help them to stay safe. Most of the females nowadays carry their smartphone with themselves, so it is necessary to have at least one the below-mentioned personal safety apps installed. Such a safety app for girls can certainly help in some way or the other. We have compiled a list out twelve most effective mobile apps that offer helpful services to women and in general also. Take a look. Safetipin is among the best women safety apps that work exceptionally well. 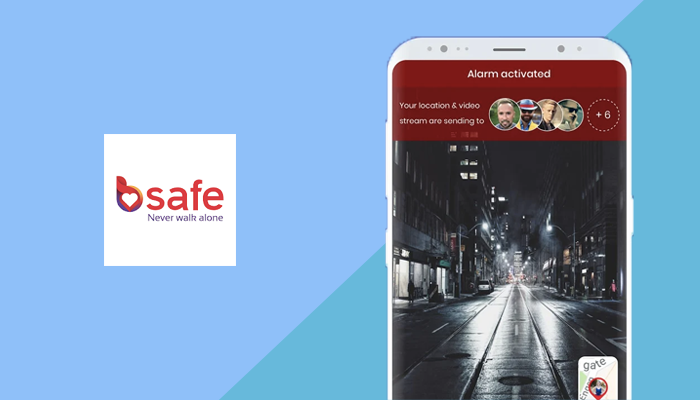 Safetipin serves the basic functions like tracking the GPS location constantly and adding emergency numbers to one-touch alert message service. And due to its popularity among masses, it’s also considered as the best app for women's safety in the United States. 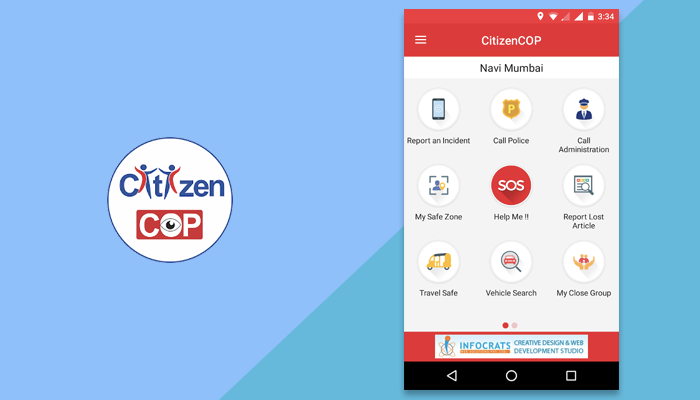 Besides, the app also shares the safety places nearby that the user can go to in case of emergency. The pinned locations are marked with the safety scores to know how much suitable it is for women. The users can also pin the unsafe areas to help other female users. Safetipin app is available in various languages like Hindi, English, Bahasa, and Spanish. If others can see you. Presence of a number of women and children around. How densely crowded is the area around the woman. How close is the public transport. 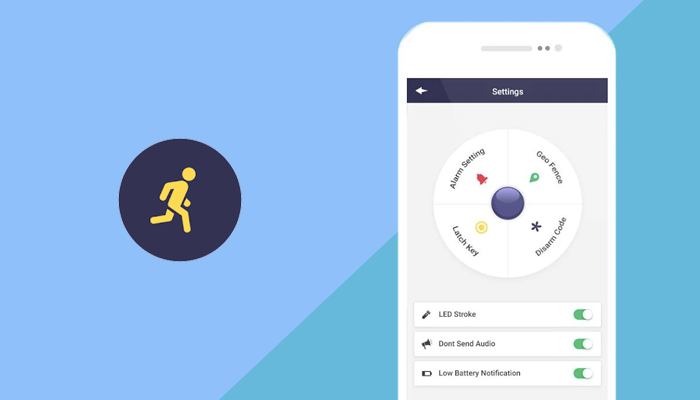 App for safety when walking alone and more. Most of the safety apps offer the service of sending an instant message to the emergency numbers. But this app offers one more safety feature which can send an e-mail to preconfigured contact email IDs along with the location and a link to Google Map. To add more valuable information to the sender, the app captures two pics from the phone’s camera, one each from the front camera and the back camera, along with a video or audio clip. This information is also emailed to a preconfigured email Ids. For updating the status: Tap on the green button. To stay cautious: Tap on the orange button. To inform someone of a dangerous situation: Tap on the red button. Shake2Safety is among the best women safety app that is built to get help in some serious situations. 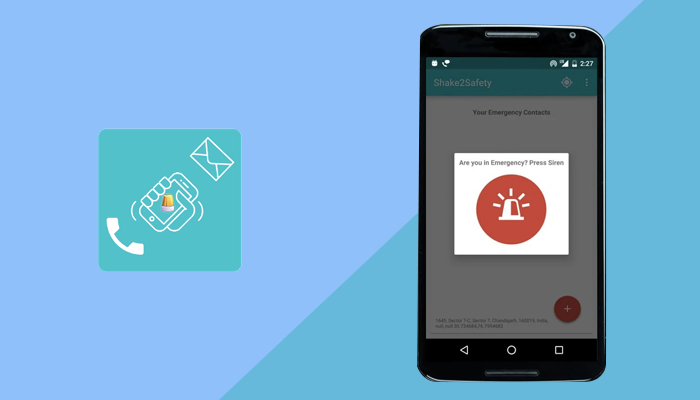 Shake2Safety sends the SOS message to predefined contacts either by shaking the phone or pressing the power button four times. However, the phone shaking option can be activated or deactivated by the users anytime. In a situation where the user is unable to operate the phone effectively, the app is very useful as it is effortless to trigger the emergency message. Sends multiple messages with the location to the emergency contacts by shaking the device or by pressing the power button four times. Send the picture of the emergency situation along with the location using shareable media. Records four-second audio in the device. Let the user know about the location by tapping the button the siren button. The free women’s safety app works really well to ensure women safety by giving the guardians and friends a channel to know the live location of the user. The user can leverage the SOS service in the distress situations which will send the message along with GPS location to all the emergency contacts. bSafe creates a network of the guardians who will know the user’s location all the time. Moreover, the app records and send the audio and video to the guardian group, which ensures that the information doesn’t get lost. Watch.Me is another excellent app that keeps the near and dear ones informed about any situation that the user may encounter. With this app, the user can instantly share the video files with their friends and family members. Also, the app offers an option through which the user can filter the contacts with whom the private videos can be shared. The user can share any video they wish to share; it may be the part of their daily routine, snap stories, or even video sot during trips. This app allows the user to hit the emergency alert with the trusted group with instant emergency alerts. The information shared include location, visuals and other vital details of the situation. 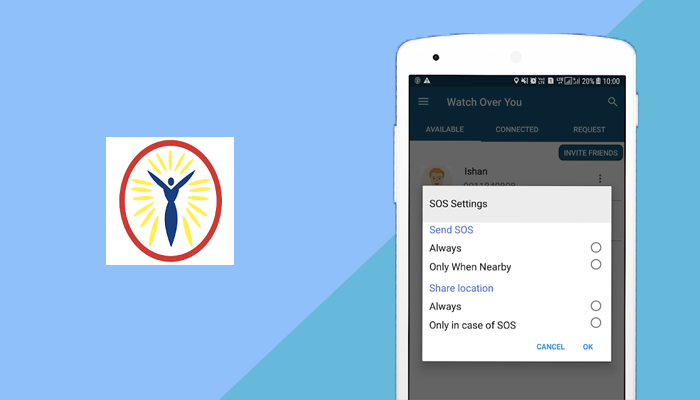 Eyewatch SOS for women stands true to be one of the best personal security apps, which automates the entire process of gathering the data, transmission, share to the concerned parties through a secure web server and route help accordingly. The app vows to help the user in situations like assault, road rage, accidents, medical emergency, and more. 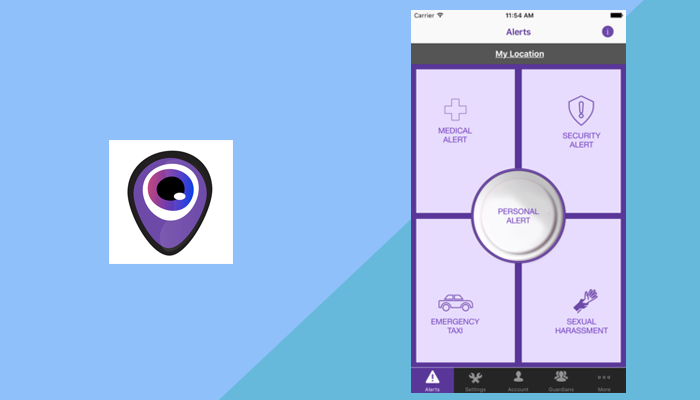 Apart from being a personal security alarm, the iGoSafely app can come as a handy tool for women also. The safety app for women incorporates all the essential safety features that can be deployed in case of an emergency. 1. Set a secret disarm code. 3. Activate the app by pressing the safety button. When the setup is complete, you can shake your phone vigorously to trigger the alarm and the bright thing about this app is that you can even set the alarm by just unplugging your headphone cord, which will further send an email/text message, street address, and a 30-second audio recording in every 60 seconds, until the alarm is not disarmed. Tracks the ongoing GPS location of the user. Constantly monitors the device status. It’s another best security app that is ideal for reporting the crime at the earliest. So, if a woman is stuck with an emergency where she is a danger, or she feels some other person is in danger, she can immediately report the incident. The app is designed keeping in focus the well-being of the people, especially women. Many times, it becomes a task to report the crime to the law enforcement department, so this app bridges that gap efficiently. Get Help in case of emergency. Report any criminal or illegal activity anonymously. Make emergency calls or send alerts. 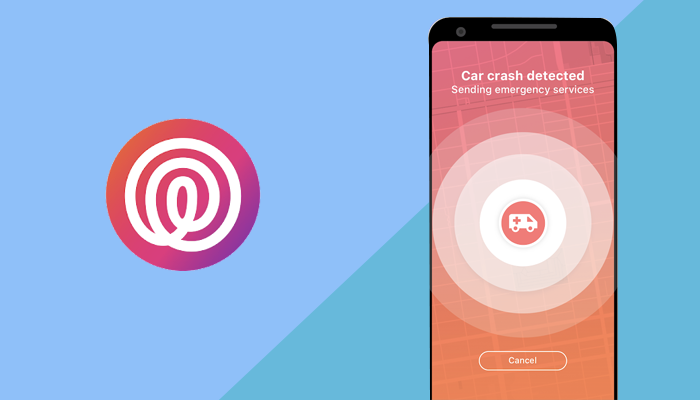 This app can be considered as the best personal safety apps in 2019 and is a must-have for families. As the name of this app suggests, the women safety application connects the entire family member and syncs the data as well. This way, a single text message is shared with all the members and thus eliminates the need for sending multiple text messages. And when any of the family member check-ins anywhere, the app make use of GPS sensors and inform the other members of the family. Once the member reaches the pinned location, the notification is sent accordingly. To keep away any confusion among the members, every member appears as a unique icon on the map. Private groups as “Circles,” for people who matter. Real-time location of Circle Members. Notifications when Circle Members arrive at or leave destinations. Tracks the location of a lost phone. 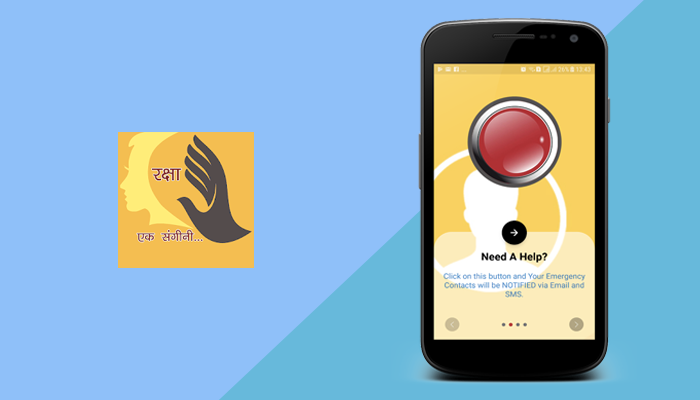 Raksha app is not just for the woman; it does cater to the child, elderly people, and everyone else who may come across any issue or a situation. It gives you full track of the user and alters about the whereabouts as well. The app makes use of the GPS feature of the smartphone and when the user hits the “Are you in trouble?” option, the app notifies the intended contact numbers with the exact location of the user. This way, the family members and friends can get in contact in the shortest possible time. It’s one of the best panic button apps, which caters to the people who may come across an emergency situation. Apart from the women, the app is handy for personal safety, elder case, children safety, and fire safety. SOS app focuses more on medical emergencies because they have an extensive network of hundreds of ambulances, trained rescue professional, and on-ground personnel. 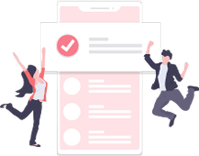 Once the emergency button of the app is activated, the app connects the user to the nearby emergency response teams which can further assist them in the all possible way and also, the team alerts the government agencies. 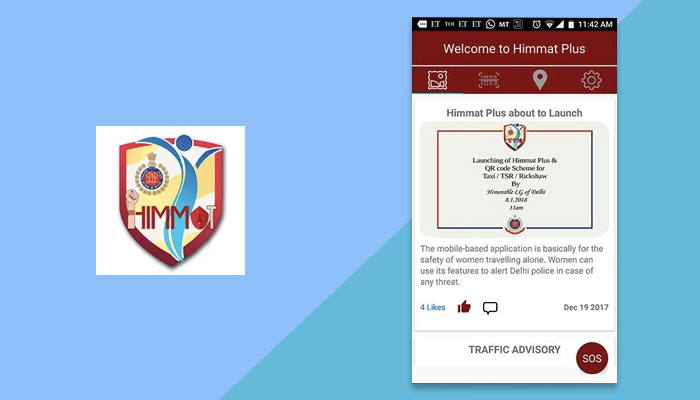 The last app on our list of the best women safety apps is Himmat Plus. The app was launched by the Delhi Police of India and is highly recommended for women. The app is easy to use and comes with a user-friendly interface. Once the app is installed, the user gets the OTP on their smartphone for the verification purpose. After that, if the user feels that he/she is in any danger, they can activate the panic button and the user’s exact location and audio-video data is instantly shared with the Delhi Police control room. 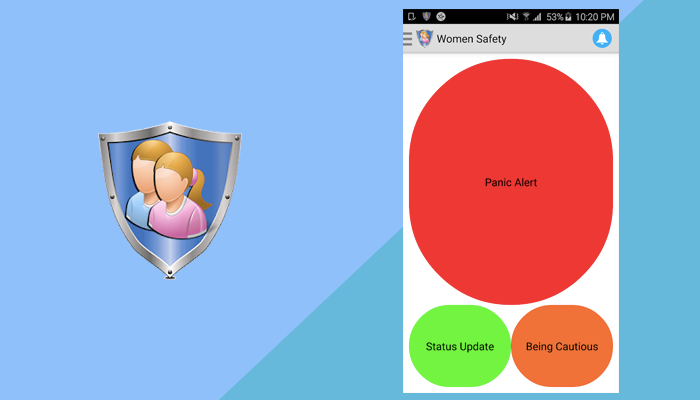 After analyzing each app, we have picked the best women's safety apps for android and ios. Check it out. All the apps mentioned in this article are the best security apps and offers a number of features which can come handy in different situations, depending upon the emergencies. For instance, for connecting to the police, Himmat Plus app is ideal, for reporting a crime CitizenCop, and for syncing the ongoing activities with the near ones, the Family Locator - GPS Tracker seems to be the best. So, it’s up to you, what you chose and which app you wish to deploy in case of an emergency. For any other assistance related to personal security apps, you can comment below, and we at ‘MobileAppdaily’ will try to assist you at the earliest.